How Should I Clean and Polish My Piano? 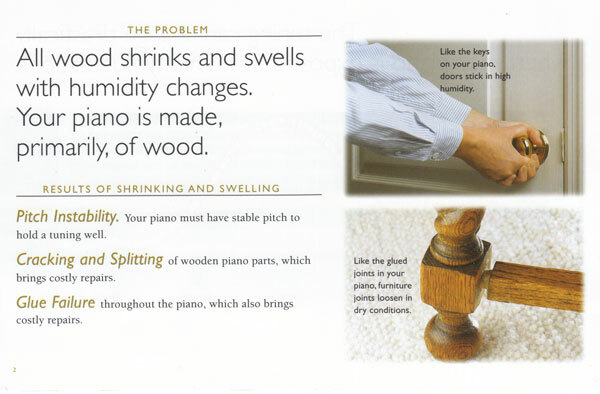 Every piano technician is asked, “How should I clean and polish my piano?” In order to answer this question the technician must have at least a basic understanding of the types of finish products that have been used in the past as well as an understanding of the types of finishes that are put on a piano cabinet today. To help piano owners understand how to maintain the beauty of the finish of their piano, it is necessary to understand the two different types of finishes used in the piano manufacturing industry. 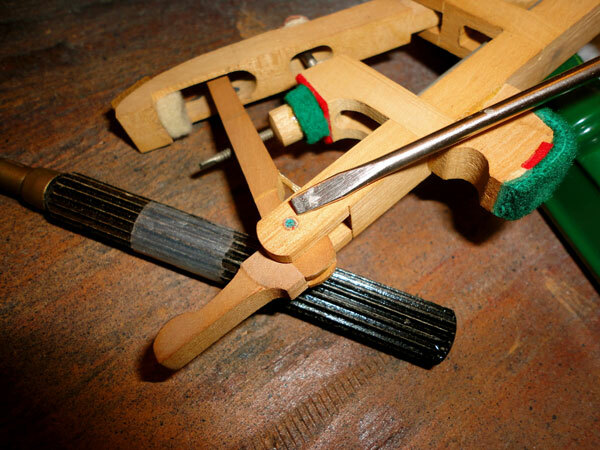 The first type of finish is an old style used on many pianos from the late 1800’s and early 1900’s. I will refer to this type of finish as a finish that allows penetration of oils to condition the wood and the finish itself. This type of finish includes shellac, and old style varnish. The second type of finish we will discuss is a finish that does not allow oils to penetrate the finish. This type of finish includes lacquer, and polyester. Once the type of finish has been determined by your piano technician, recommendations can be made to the piano owner on the best products and ways to clean and oil or polish the piano. If your piano is an old style varnish or shellac finish you will want to use products like lemon oil to both clean the finish and help condition the wood to avoid cracks and that dull worn look that is common when the wood and finish dry out. If the finish of your piano is lacquer or polyester, there are many fine products you can use to clean and polish the piano. I service pianos in the Oakland County, Michigan area, and I can provide my clients with products that are specific to the finish they have on their piano. I can provide products from; CORY and STEINWAY. One final suggestion; do not use oil on lacquer or polyester finishes. If you do the oil will sit on the finish surface giving an oily dull appearance. To keep your piano looking beautiful for years to come, use only products developed specifically for the finish of your piano. 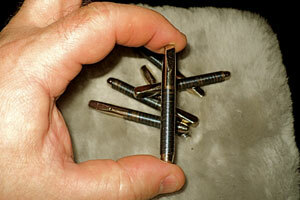 For product information in the Oakland County area; call Ace Piano Tuning today. How to buy a used piano in Michigan and love it. The purchase of a used piano does not need to be as difficult as preparing for, and climbing Mount Everest. Over the thirty years I have serviced pianos I have heard many a tale of woe and grief from those that ventured into the used piano market and got stuck in a tar pit of unknowing. If you would like to avoid the tar pit, put these tips to work for you. First; take the time to become an informed buyer. Get a copy of; The Piano Book, written by; Larry Fine. You can find a copy at your local Library, or purchase at most book retailers. Second; find a piano technician that will talk with you about the piano you intend to purchase. 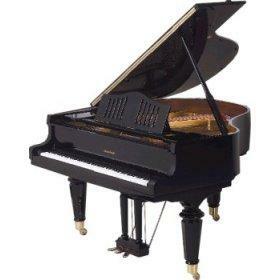 You should limit your questions to the one or two pianos you are serious about purchasing. Third; always have the piano inspected before purchase. As a part of the evaluation, have the piano rough tuned. This process will allow the technician to determine if the piano is tuneable, and it will allow the technician to get a feel of the action of the piano. Sticking and malfunctioning keys will be easily spotted. At the end of the process you will know of any problems and the costs to remedy those problems. Now it is time to go on the piano hunt. This may prove to be the most time consuming part of the process. If you would like to cut some of the time involved, I recommend shopping at your local piano retailer. Most retailers have an inventory of used pianos that will be priced below new piano pricing. Keep in mind, as a rule of thumb you will pay more for a used instrument from a retailer than you will from a private individual. If you do not mind the leg work and time it will require, shopping on line,(Craig’s List for example) or your local news papers are a good source for used pianos for sale by owner. If you have the opportunity to talk to the seller by phone, a few questions to ask the seller are: when was the piano tuned last? Do you have the name and phone number of the person that tuned the piano? 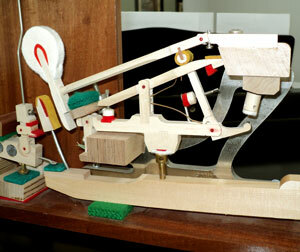 Have you used the same tuner over the years, and have you tuned and serviced the piano regularly? 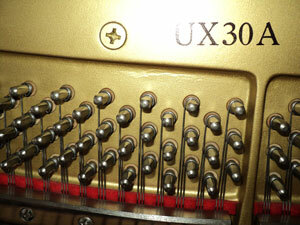 The answers that are given can help you screen the pianos you want to invest more time into. If for instance, you are told it has not been tuned for twenty years because no one is using it, you may want to scratch that piano from your list. 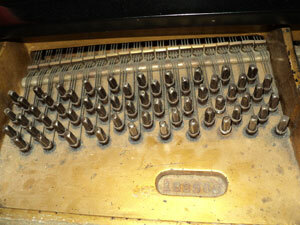 Try to find those pianos that have a track record of service, and a technician that can vouch for the pianos condition. Those are the pianos to invest your time and energy into. A final note; avoid the purchase of a piano that will cause the player of the piano to become frustrated and stop playing the piano. Purchase the maximum piano you can afford. Purchase only a piano that can be played without the hassle of notes that do not play, or play only some of the time. 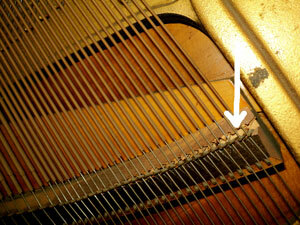 Keep in mind some pianos can not be tuned due to age or dryness related damage. Enjoy the process, take your time, and call your technician before you buy.